There are lots of ways to make extra money, but one you may not have thought of is through credit card offers. Credit cards are generally considered money-suckers, because people often end up paying more than they need to due to interest charges. The idea of making money off a credit card can be a novel one. Cash back - You won’t necessarily be increasing your income with cash back offers, but you can dramatically reduce the amount you spend, because you can get back a portion of every dollar spent. It seems like every major credit card issuer offers some kind of cash back card, so you can look for the one that’s best for you. Generally, you’ll want to find a card that does not have an annual fee, but depending on your spending habits, it may be worth paying an annual fee in exchange for a higher percentage of cash back. Also depending on your spending habits, you may prefer a card that offers cash back on all categories of expenditures, or a higher percentage on just a few categories. Some cards even offer special deals, like a $10 credit when you spend a certain amount at a certain retailer. Just be sure you don’t spend more than you would have without the cash back offers. 0% APR Balance Transfers - These offers used to be hugely popular five to ten years ago. They are less frequently available now, but can still be found with diligent searching. The basic idea is that you find a credit card with a 0% balance transfer offer, and write a check to yourself for the full balance transfer amount (most balance transfer checks can be made out to anyone). Then you deposit the check in an interest-earning account. The interest you earn is your profit, or “income,” since you do not have to pay any interest on the money borrowed from the credit card company. 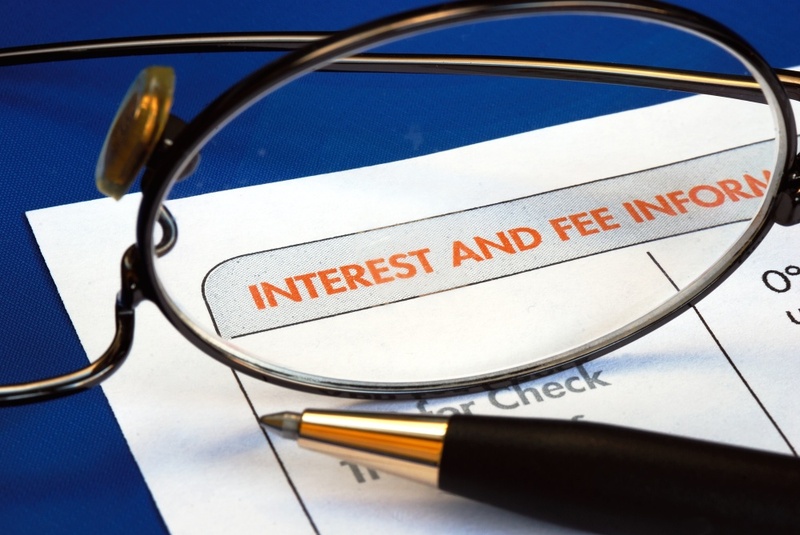 You will almost always have to pay a fee for the balance transfer, but if the interest rate you earn is high enough, you can recoup the cost of the fee and still make a profit. Just be sure to fulfill all requirements necessary to maintain the 0% APR on the balance transfer or you may find yourself having to pay interest. Alternatively, you can use 0% balance transfers to pay off higher-interest loans, whether it’s a credit card, car loan, or some other type of loan. Just be sure you have the cash to pay off the balance transfer when the 0% APR period ends. Pay off your balance in full each month just before the due date. A credit card payment is like an interest-fee loan, at least until the first payment due date. For example, if you buy $100 worth of groceries and pay with a credit card, and your payment isn’t due for another 45 days, that’s 45 days that your $100 is accruing interest in your bank account. And that's more free money for you.